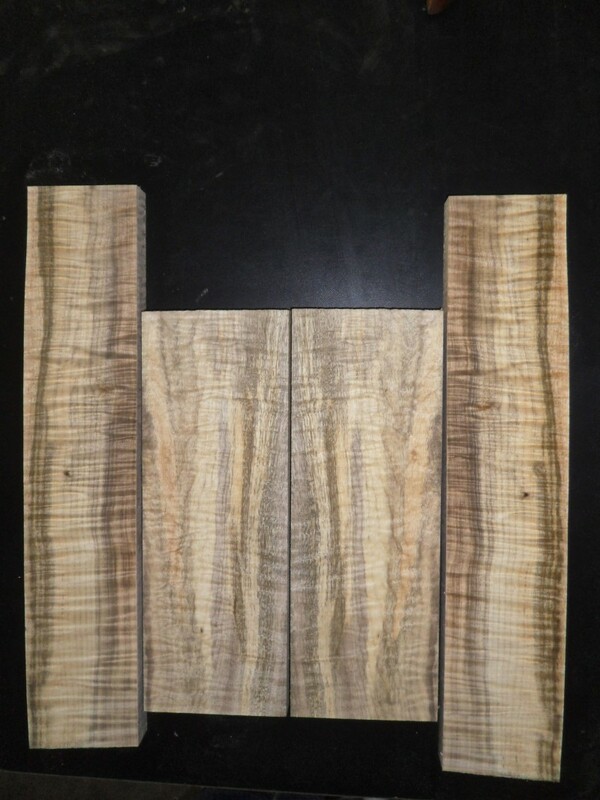 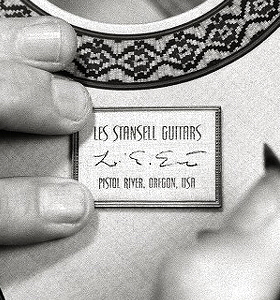 Stansell Guitars » Coming this Fall . . .